Halloween is right around the corner and what better way to get in the mood than sitting around a campfire and sharing scary tales. I have one son that loves to hear creepy, scary tales. It can be hard to find kid-appropriate stories that have that have that scare factor but don't keep them up all night shaking under the covers! 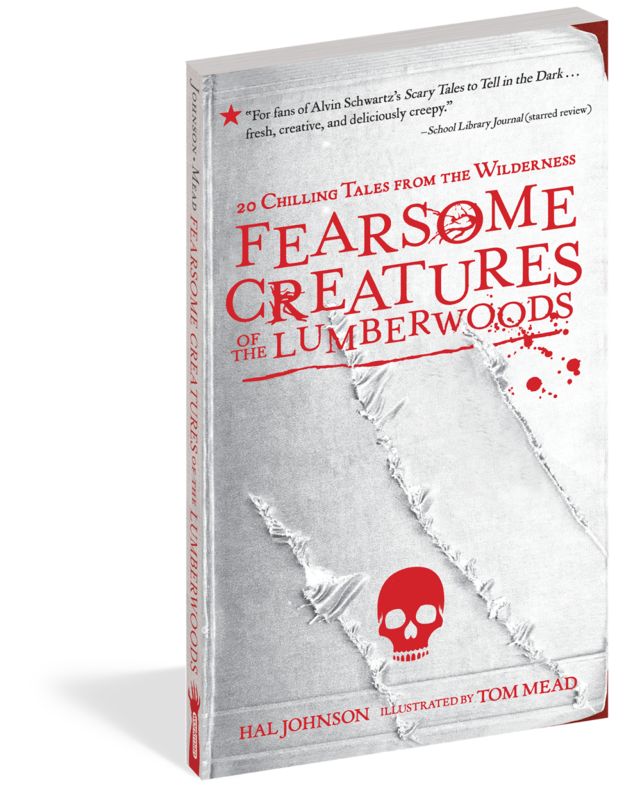 Fearsome Creatures Of The Lumberwoods: 20 Chilling Tales From The Wilderness is just the sorta book for those cold, dark nights to give you a tiny spook. 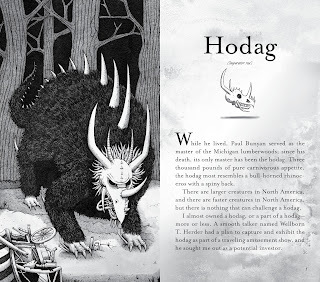 Featuring critters you may have heard of like the Hodag and many you haven't encountered (thankfully) like the Whirling Whimpus. This book is guaranteed to entertain this holiday season. Meet the snoligoster, who feeds on the shadows of its victims. The whirling whimpus, who once laid low an entire Boy Scout troop. And the hoop snake, who can chase prey at speeds of up to 60 miles per hour and then, with one sting of its venomous tail, cause it to turn purple, swell up, and—alas—die. These and 17 other fearsome creatures are among the most fantastical beasts in American folklore. Their stories, as narrated by one of the last surviving cryptozoologists, are best enjoyed while sitting around a campfire. If you dare. 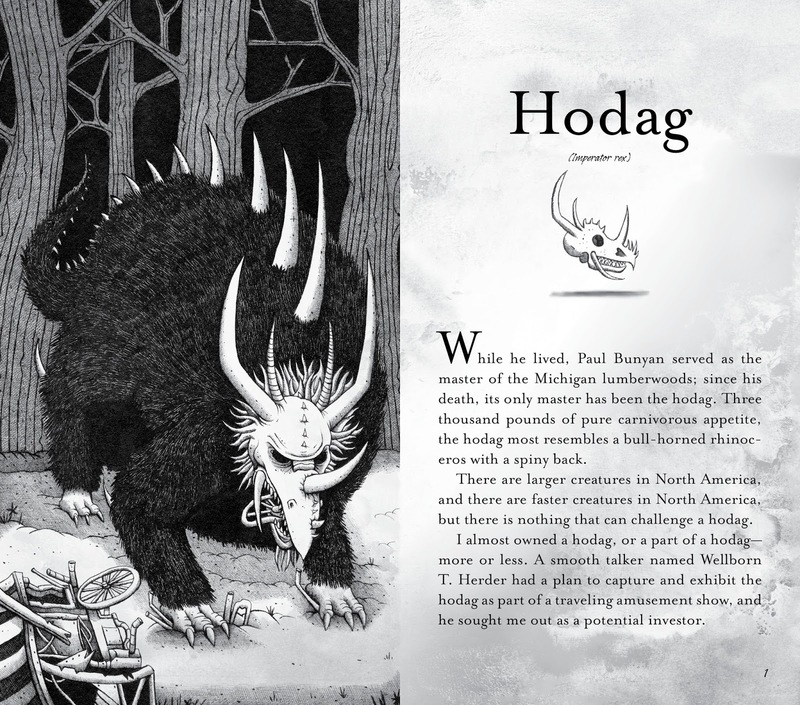 Fearsome Creatures Of The Lumberwoods can be found at your local book store or online at stores like Amazon or Workman. 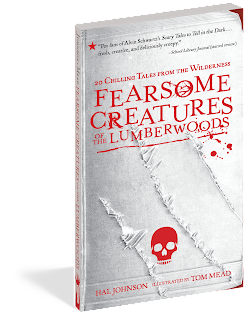 One lucky reader will win a copy of Fearsome Creatures Of The Lumberwoods! Inside Out Printable Halloween Activities! I don't dress up for Halloween. My favorite costume from when I was a kid was the chicken costume my mom made me when I was around 4. That sound like it was a great memory! Mine was being a gypsy- my mom would layer her clothes and jewelry on me. Simple and no cost. As a kid I dressed up as an old lady. The costume was so good when people saw the picture afterwards they thought it was a photo of my grandmother.